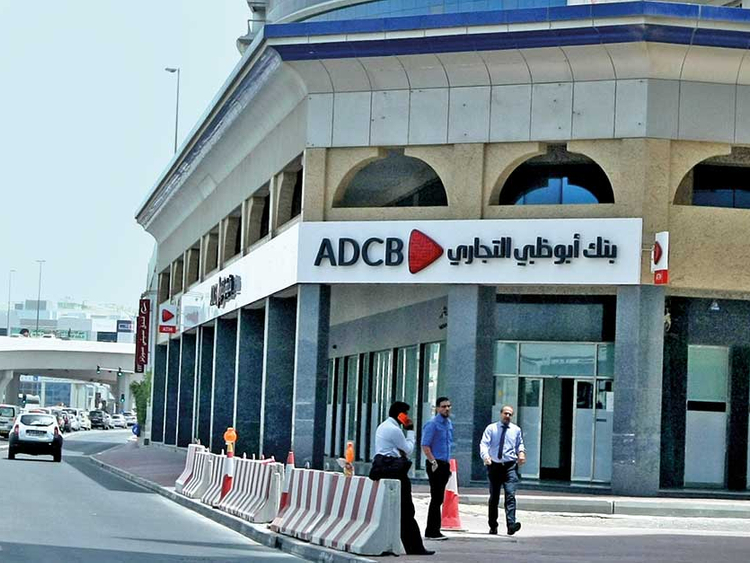 The Abu Dhabi Commercial Bank (ADCB) has launched a service exclusive for Emiratis. “ADCB Emirati” is a comprehensive service providing tailor-made banking solutions for UAE nationals. The product comes in two variations - “Emirati” for the young generation and “Emirati Excellency” – focusing on wealth management solutions and day-to-day banking needs. Customers signing up for “ADCB Emirati” will get priority services such as a dedicated relationship officer, valet parking, and a special queue at ADCB branches. Access to a 24/7 dedicated contact center along with preferential rates and fees are among other benefits. ADCB Emirati customers will also be entitled to TouchPoints Rewards, ADCB’s award winning loyalty program that gives reward points redeemable instantly at a wide range of retailers towards miles, vouchers, bill payments and more. Other benefits include Shari’ah compliant solutions, range of discounts and offers from a range of partners across lifestyle, entertainment, shopping, dining and travel sectors. “ADCB Emirati” customers will also be entitled to complimentary access to the Diamond Lounge at the VIP Terminal in Abu Dhabi International Airport and other international airport lounges.